We are manufacturer and exporter of Marine Rubber Fenders. secondhand good working conditionmarine Fender. In order to keep pace with never ending demands of customers our company provides high quality range of Marine Fender. This Marine Fender is made by using quality material which we buy from our trusted vendors. To attain the maximum satisfaction of customers, we offer this product at industrial leading price. 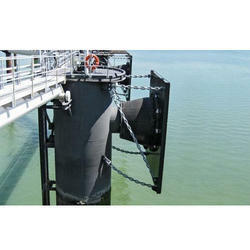 dipti ddc series d fenders are used on tugs, vessels, boats ect. Dipti ddc series d fender also find extensive application on small jetties and fishery harbour too. They are compression moulded fenders generally used on tugs, boats and ships. Easy to install and replace. 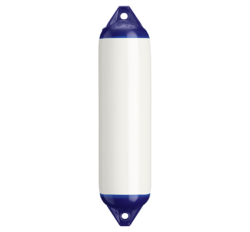 dipti ddc series d fenders have excellent sea water resistance and resistance to ozone aging and ultra violet rays. We have been counted amongst the most trusted names in this domain, engaged in offering standard quality range of Marine Fender. - Marine anchors, anchor chains and Chains. Replenishes the most required form of trace elements and vitamins essential for corals, invertebrates and fish growth. Promotes the growth of coralline algae on live rock. Helps to regenerate damaged fish fins and the shells of molted crustaceans. F-series cylindrical fenders have set the standard for heavy duty fenders for close to 60 years. The newest generation are made by use of polyform’s unique, inhouse developed and patented polymatiq® technology.